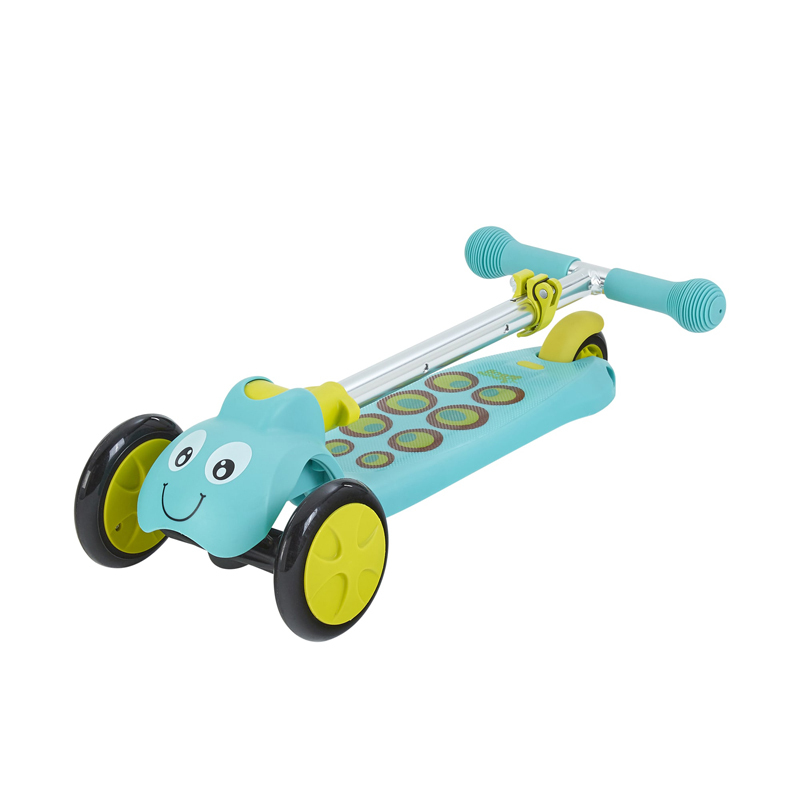 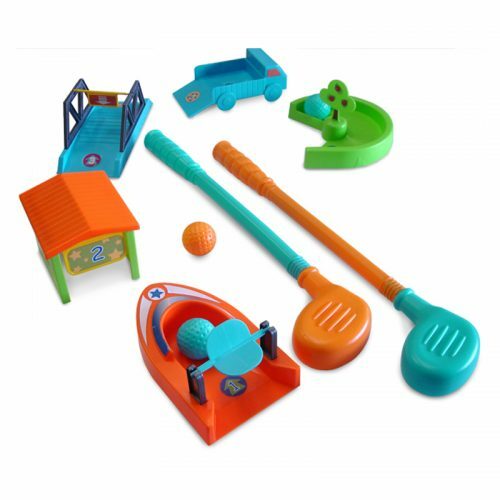 Your little one will love zooming around and seeking out adventure with the Scootiebug, a unique ride-on with three wheels for added stability and is ideal for toddlers aged 2 years and over. 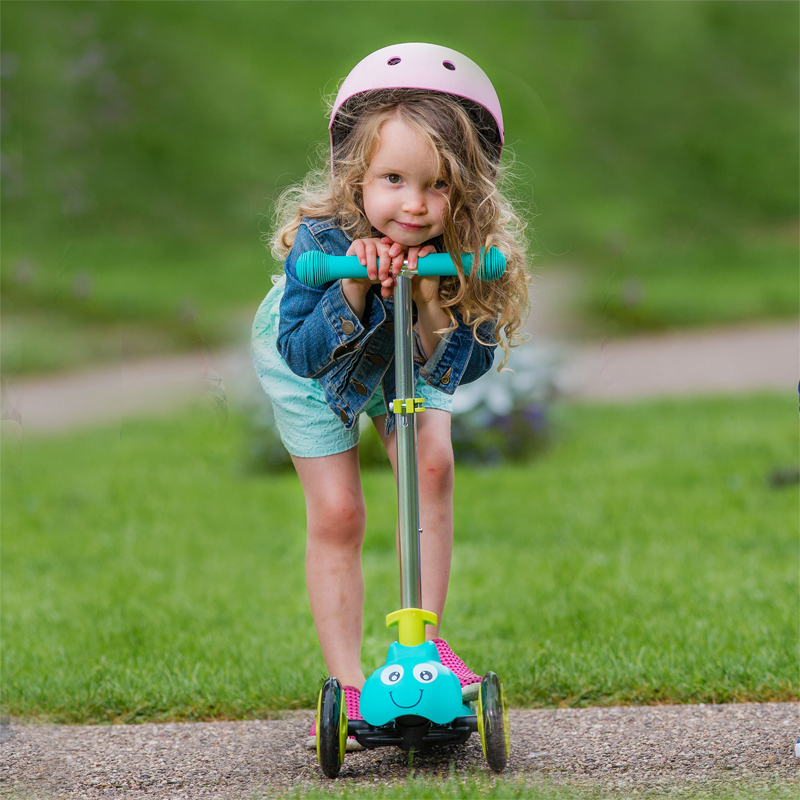 With lean to steer technology, this child-friendly 3-wheel scooter comes complete with chunky non-scratch wheels ensuring that they won’t leave a mark on any surface. 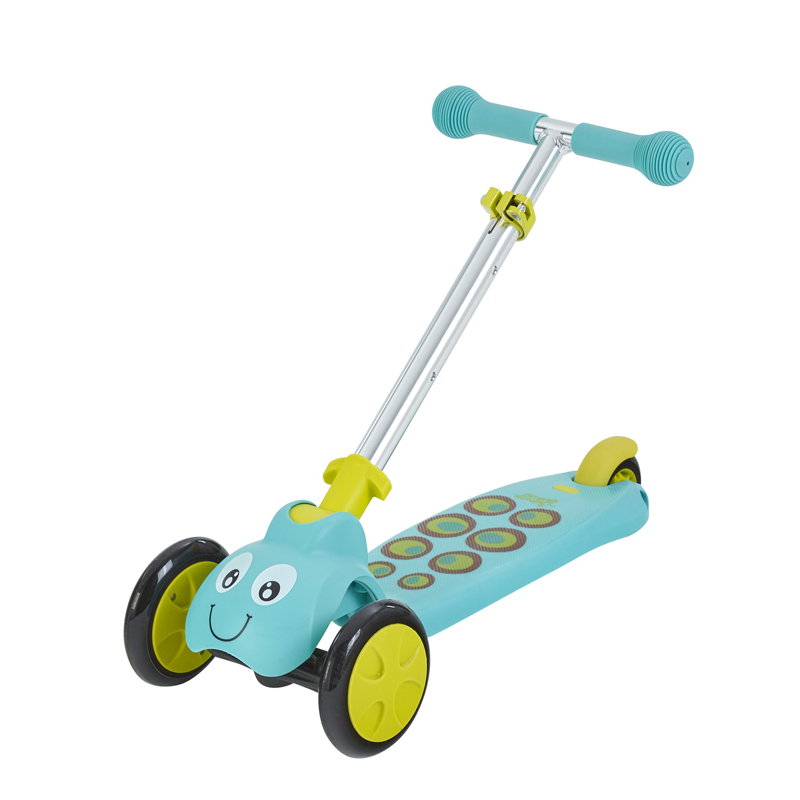 When play time is over, the Scootiebug has a fold down handlebar for easy transport and storage. 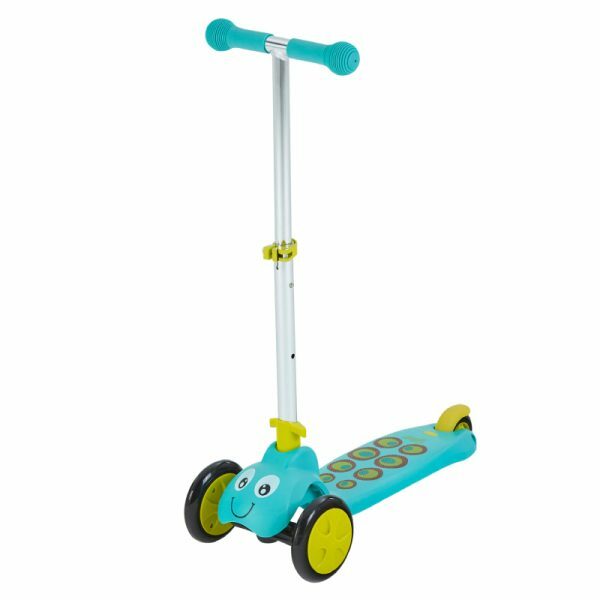 Ideal for indoor and outdoor fun. 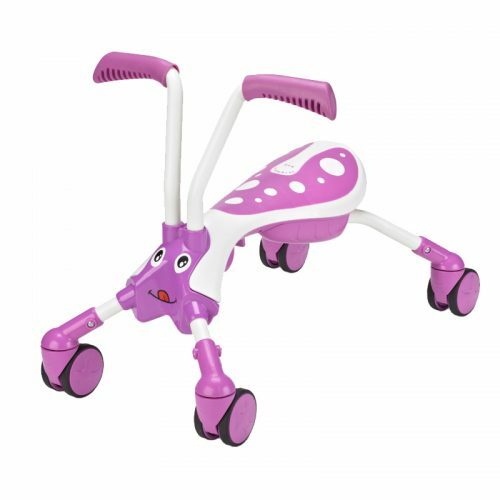 Bright and fun design with Funky bug faces. 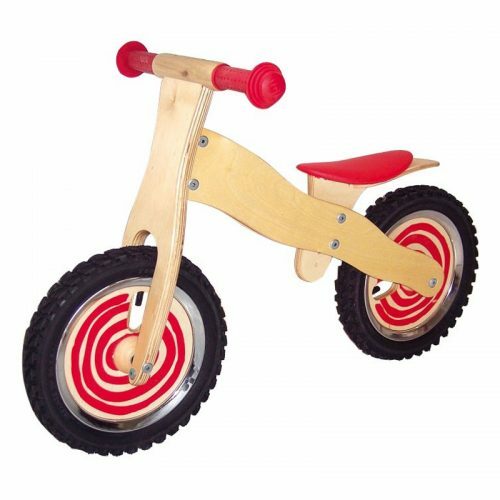 Fold down handlebar for easy transport and storage. 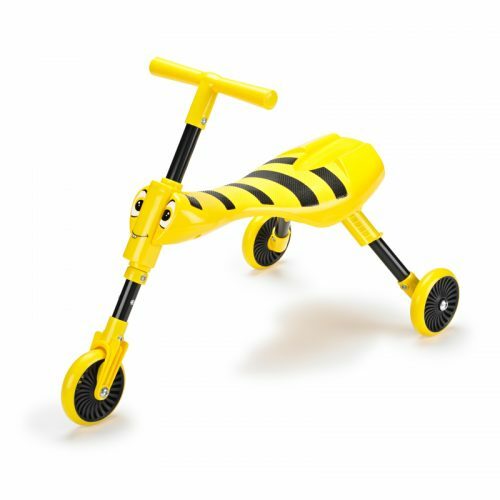 Extendable handlebar from 50cm from 60cm.